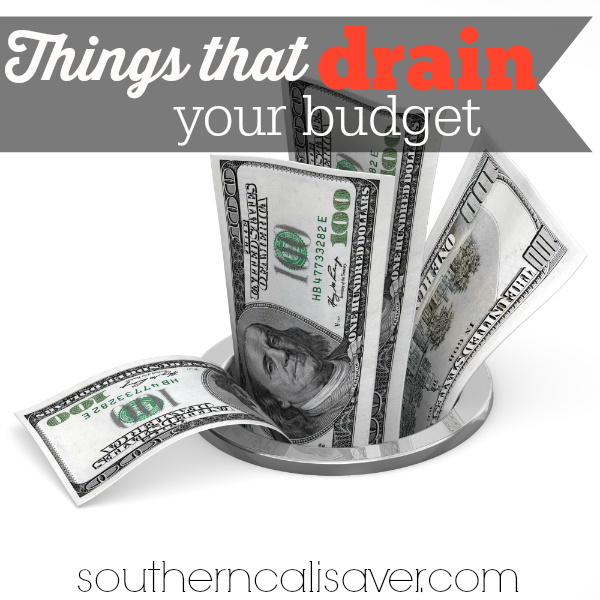 Even though you have already established a useful budget, you may have lapsed or not realized that there are some Items that Drain Your Budget. These items are things that are common place and easy to fall victim to without realizing how significant they are. This is a reality check to focus yourself back on track for a new quarter. Lack of weekly menu plan. This may seem like an insignificant thing to most, but what we eat and how we make that choice can really burn into our grocery budgets. If you are not making a plan for what is on your menu, then you are seriously subject to making impulse buys, eating out or making poor financial choices regarding food. One meal out for a family of 4 can cost upwards of $35 at a fast food restaurant. A meal made from scratch at home can cost as little as $5 when planned appropriately. Cable and satellite television. Both of these are not only great ways to zap your spare time, but your budget. The average family pays anywhere from $50-$150 per month on cable or satellite television. That along with a $45-$50 bill for Internet makes basic entertainment up to $200 a month for only an hour or two a day. 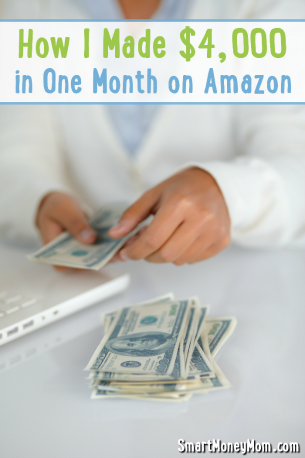 Instead of using cable or satellite, choose a once per year fee with Amazon Prime that includes video streaming, or pay monthly for under $15 with HuluPlus or Netflix. Add in almost all major networks allow you to stream their top show episodes directly online for free and you will miss out on very little for a fraction of the cost. Alcohol. This one may be considered meddling, but it is true that families food budgets include upwards of $100 per month in wine, beer or other alcohol purchases. Cut back to one drink per week, instead of one per night and save thousands per year – literally. Lack of insurance. This is one that people argue over frequently, but is found to be true. A lack of proper insurance on your vehicle, home or even your health can end up draining your budget in no time at all. With the Affordable Care Act, there are many more options for reasonable insurance available now than a few years ago. While it is still costly, health insurance will ultimately save you money in the long run. The same goes for paying a few dollars more each month for better coverage on your home or vehicle. If you want true financial freedom, you must look at what priorities are. 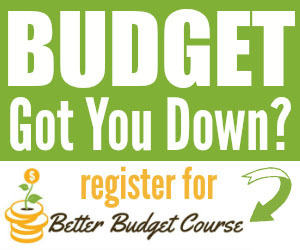 Items that drain your budget can be negotiated, dealt with and changed easily with a bit of thought and desire. Would you rather have a convenient meal, or the money to get rid of one more credit card this year? If a family spends $35 a week on convenience food, that is $1820 they could have saved to pay off a debt in just one year. True financial freedom comes with being responsible in all areas of your financial life. this was actually my new yrs resolution. i made a list of all my girls(4) fav foods. for example taco supreme we call it taco bell night, oven fried chicken is kfc and so on. they love the idea of “having take out” without actuallyspending $40+. now when we go for walks they walk passed a fast food place and say $5 each for that meal? mom can make it for less and we can even make a few meals from one pack of meat. since im getting welfare i have a very strict budget. so i get my total amount of food stamps divide that by wks per month and thats my budget. another thing i do is i only let my girls get snacks at target with coupons and gift card attached. we cut out soda 3yrs ago. i started making more homemade drinks such as fruit infused waters. youtube is a huge help with these ideas. one more thing before i close this mini story lol i started couponing about 5 yrs ago. i got my brother who lives with me into it and he has absolutelt gone crazy. i havent had to shop for any household items in yrs. the way we work it out is i get food he gets everything else. come xmas everyone gets baskets from our store lol ok im done have a great day and thanx for allllll u do we are all blessed to have such an amazing person as u! god bless! Thank you for the great information. i am going to start right away and use your wonderful advise. 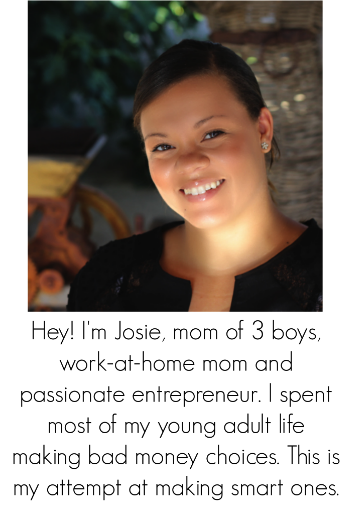 Oh Josie, I have never had a post on your site get under my skin as this one has. Do you know what the “affordable care act has done to people that already had medical insurance. My work’s insurance went from a co-pay of $0 a month to having to pay around $800 a month. My sister’s Kaiser insurance went from having a 0 deductible to over $1000 per person. This act has cost many, many working people much more money out of their pocket and are therefore, not going to the doctor. I beg of you to leave political situations out of your website. I have followed you since the beginning and have always loved this website but I do believe you have crossed the line this time. Wow. I’m a SCS fan too, and the Affordable Care Act was a godsend for me. It helped me afford health insurance. Previously, my health insurance MONTHLY premium had risen at least 15% per year (although I rarely went to the doctor), and as of fall 2013, it was over $1000 per month. I am under 40.. Anyway, so my insurance premium dropped from $1000/ per month to $244 per month after the Affordable Care Act forced the insurance industry to adhere to some regulations.. My point is – there are many different perspectives, and not everyone sees it the way you do. The ACA has helped me a lot. And I rarely go to the doctor, because I’m healthy. But everyone now gets 1 free preventive visit per year, which is great. We all want and need affordable health care and affordable insurance. The first thing I said when I saw the title was “wine”. Lol with 5 active wine clubs, we spend more than our fair share. The way we justify our wine & $170 Directv bill is this. For the first 20 years of our marriage we had nothing. literally. Now we are better off but still live most of the time with the we have nothing mentality. We don’t go out very often but we stay home watching TV, enjoying our wine. It is definitely priorties. dinner menus are a must!